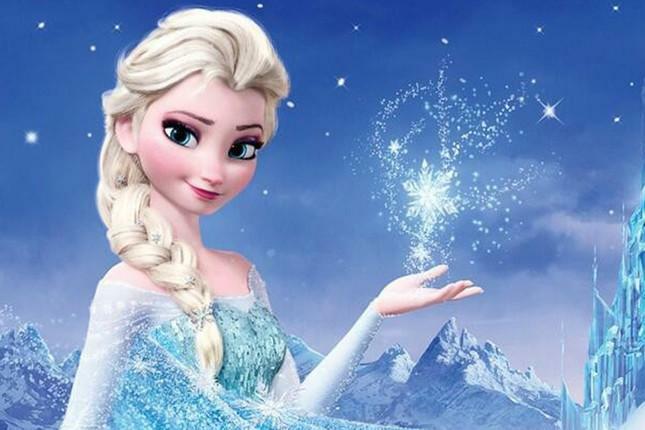 A Japanese woman has let her husband go and is seeking a divorce after he said he didn’t like the movie Frozen. The unnamed 29 year old woman took her husband to see the Disney film Frozen but when he was not impressed by the film and asked his wife ‘Did you really think it was that good?’ his wife was furious. ‘If you can’t understand what makes this movie great, there’s something wrong with you as a human being!’ she said, before telling him she wanted a divorce. This strange ground for divorce was listed on the Japanese website Kikonsha no Hakaba – or as it’s known in English, The Gravesite Of Married People. The couple have been married 6 years but the woman is now reported to have moved out and gone to live with her parents.